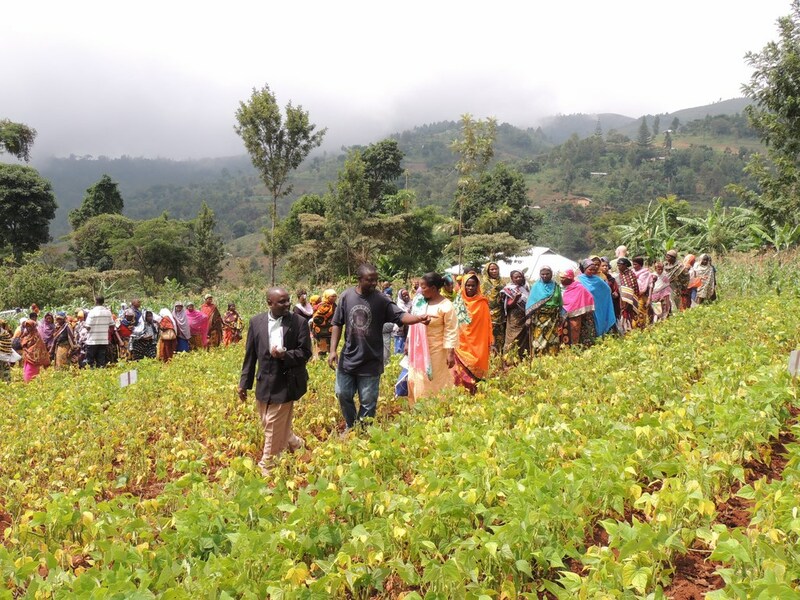 An N2Africa farmers’ field day in Tanzania showcases modern legume-growing technologies. 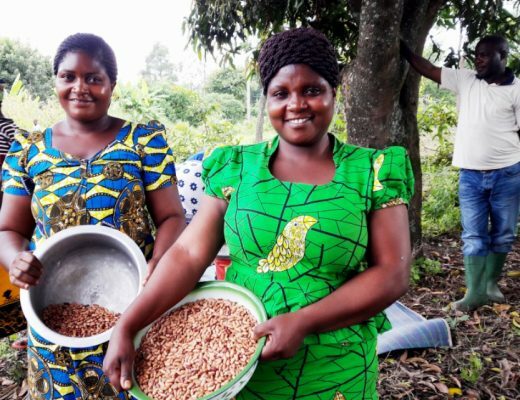 The N2Africa project was recognized for its effort in scaling out technologies that promote better nutrition through promoting legume production among smallholder farmers in sub-Saharan Africa. This was in the most scalable approach category. Theresa Ampadu-Boakye, from IITA-Nairobi, the project’s Monitoring and Evaluation Expert, and Ilse de Jager, N2Africa PhD student at Wageningen University, received the award on behalf of the project team. N2Africa stood out as a large-scale multi-country project, working with many partners and therefore able to reach many smallholder farmers, and its efforts to enhance agricultural productivity through the cultivation of legumes which potentially improve the nutritional security of the household, directly and/or indirectly. the world that have bridged the gaps among nutrition, agriculture, and food security. It was organized by the Secure Nutrition Knowledge Platform in partnership with the Global Alliance for Improved Nutrition (GAIN) and Save the Children. N2Africa is a large-scale project focused on putting nitrogen fixation to work for smallholder farmers growing legume crops in Africa. Funded by the Bill & Melinda Gates Foundation, the project is now in its second phase which began on 1 January 2014. The five-year initiative is led by Wageningen University together with IITA, the International Livestock Research Institute (ILRI) and the Alliance for a Green Revolution in Africa (AGRA), among other partners. It also brings together a range of partners from the following countries where it operates: DR Congo, Ethiopia, Ghana, Malawi, Mozambique, Kenya Nigeria, Rwanda, Tanzania, Uganda, and Zimbabwe. The 2013 Harvesting Nutrition contest attracted 50 submissions from projects around the world seeking to improve the impact of agriculture and/or food security interventions on nutritional outcomes.